On behalf of Indianhead M/C, THANK YOU to everyone who came out this weekend and took part in what turned out to be an awesome event here in Red Wing, MN! The official entry count was 473 – over 100 more than our last nationals in 2006. And the place was packed with friends, family, and spectators! Everyone had a blast, and everyone who came out was just the best! Gonna take me a little bit yet to get an article written and photos corralled, but in the meantime, click this here picture to wrap your eyes around the full results! Oh, and congratulations to Carson Roschen, the AMA Youth Hillclimber of the Year, Kirk Mueller, the AMA Vet/Senior Hillclimber of the Year, and Bodee O’Neil, the AMA Amateur Hillclimber of the Year! And to Kirk Mueller again for winning the King of the Hill national championship too! There’s only a few days left before the 2017 AMA Hillclimb Grand Championship! 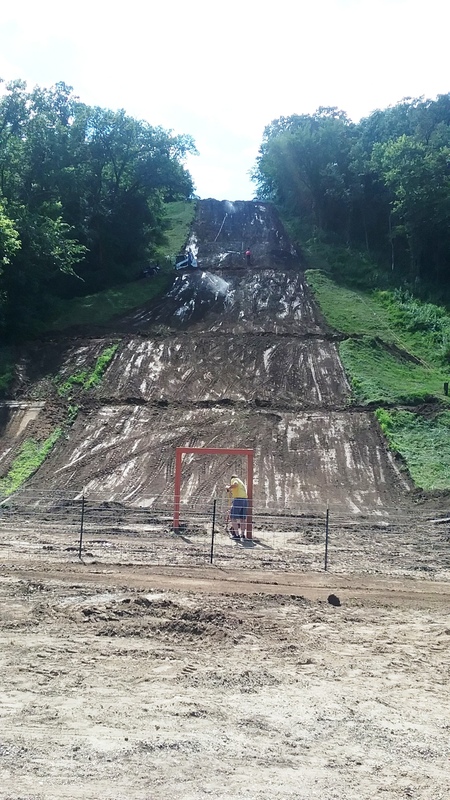 Everybody at Indianhead Motorcycle Club has been in overdrive getting everything ready…here’s a pic of the hill from yesterday…a team of 4 Bobcats rennovated the entire hill from top to bottom, and then the sprinklers went on. Final prep is all but done…nothing left to do but wait for the awesome to start. This is gonna be great – see you all in a few days! 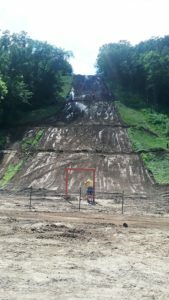 New record set for entries at Indianhead M/C! You know, you guys kind of drive me nuts when it comes to nationals…because at least half of you wait until the last possible moment to register. But I have to say…this year you guys signed up in droves! The last time nationals were held at Indianhead M/C was 2006 – and that year, there were 372 entries. Which, as best as I can tell, had been the most entries ever at an event at IMC. I don’t want to give too much away ahead of the event…but let’s just say that this year’s volume of entries absolutely blows that number away! Like, to say “we set a new record” doesn’t really cut it – the increase in entries is just incredible! So thanks to everybody who’s signed up for the event! The club has been going gangbusters lately getting everything ready, and it’s gonna be awesome! See you in about 3 weeks! There are now less than 2 days left to sign up for the 2017 AMA Hillclimb Grand Championship. Today and tomorrow. Registration automatically closes at midnight tomorrow night, July 7th. So you have until the very end of tomorrow to get it done. Click me to go to registration! So from this point, that’s about 39 hours. Registration has been open for over four months, and now there’s 39 hours left. Everyone wants to see you at the event. Everyone wants to see you race. Don’t let everyone down…get signed up RIGHT NOW! What do you mean you aren’t registered for Nationals yet? 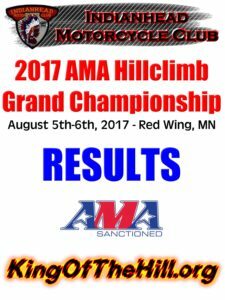 You know, registration for the 2017 AMA Hillclimb Grand Championship opened on March 1st. That was, like, 3 and a half months ago. Registration closes on July 7th. That’s just a snick more than 2 weeks from now. Like, about 16 days or so. So if you haven’t found the time to get signed up in the last 3 and a half months, you should probably get around to it in the next couple weeks – because after the 7th, if you aren’t signed up…then you’re not going to nationals. And really, that would just make everyone sad. Don’t make everyone sad. 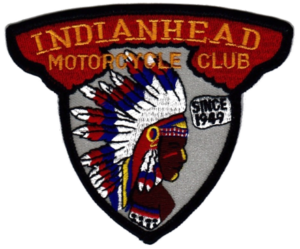 Go to the Indianhead M/C website and get signed up RIGHT NOW. As always…there will be no late or on-site registration. So get it done by the 7th…and then everyone will be happy!